Mediation is a negotiation process in which two or more parties use a neutral and impartial third party (mediator) to assist them in resolving a dispute. Video Mediation also known as Online Dispute Resolution can take place entirely or partly online. 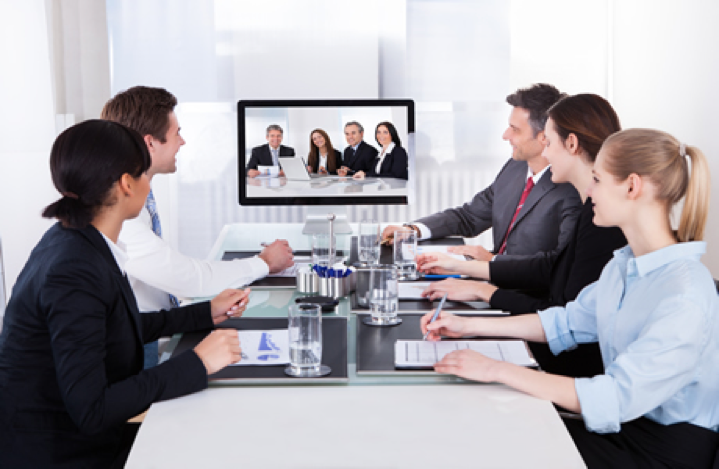 During video mediation a third party facilitator works with the parties either in person or over the Internet to help them express their interests and identify issues. Hickman Mediations has taken this unique approach to mediation by allowing one or both parties to remain at an off-site location and use a video source to conduct the mediations process. This process will require the party not present to have access to a computer with a webcam and microphone. 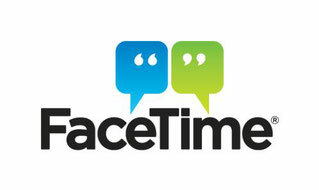 The non-present party(s) will log-on to a designated site (Skype/Facetime etc.) and the mediation will move forward as though all parties where in the same room. The final agreement (stipulation) will be signed in-person or e-signed and notarized and is considered a contract which is enforced under the general principles of contract law. 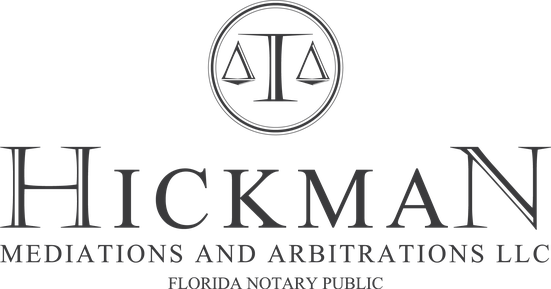 For more information on video mediation contact Hickman Mediations at (407) 319-2339.